Sterile PES Syringe Filters are available in various diameters, from 4 mm, 13 mm, 25mm and 33mm to suit different sample volume. 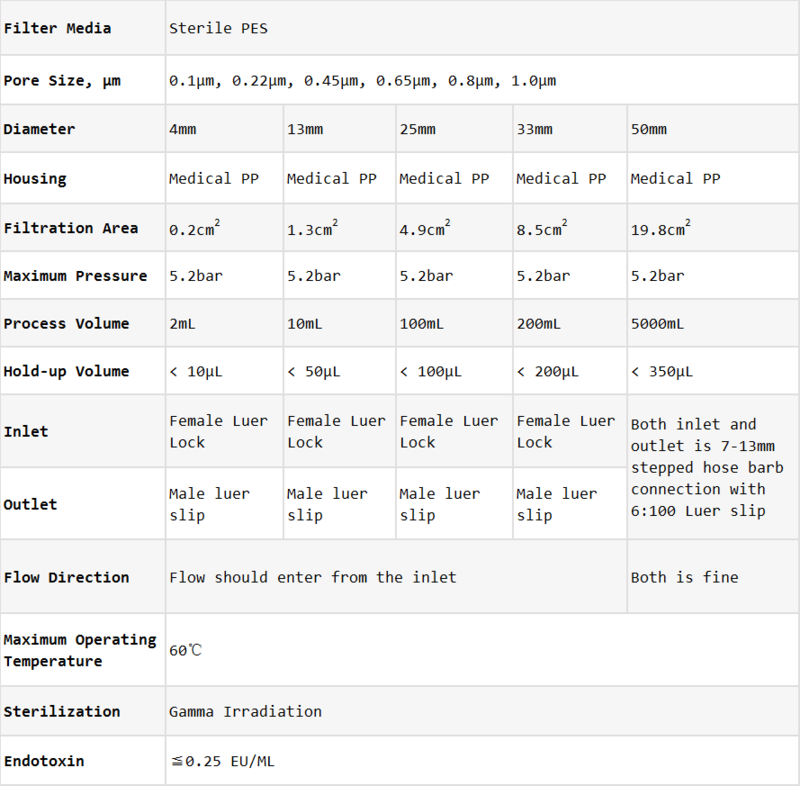 Wide range of pore sizes to retaining a variety of particles. 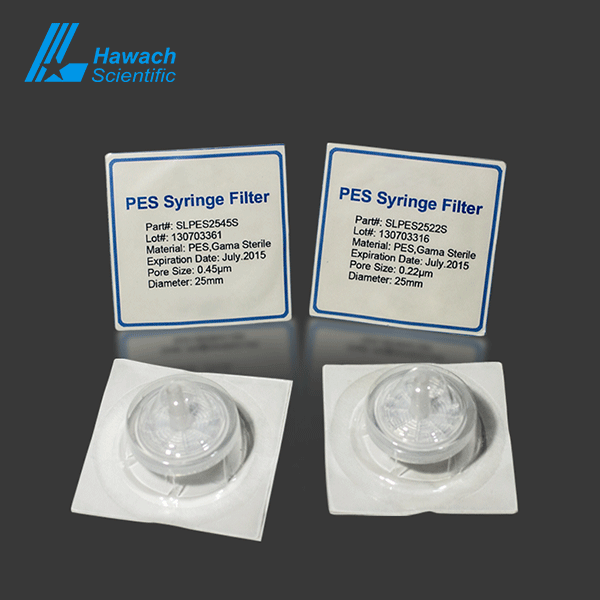 Sterile PES syringe filters come in optional sterile, medical-grade blister pack. 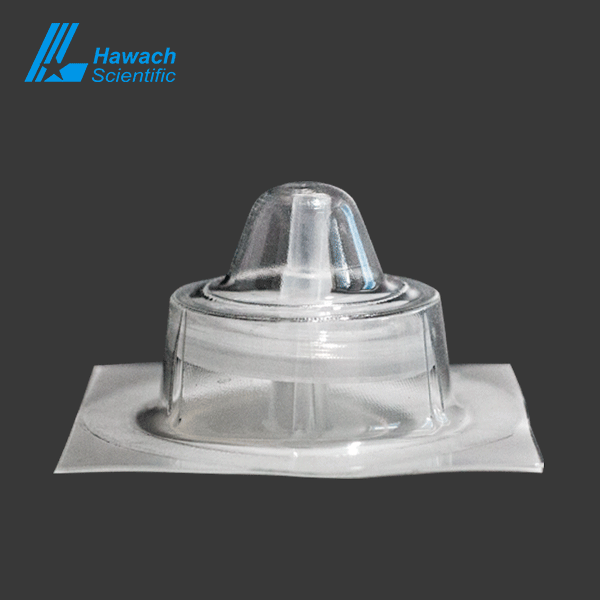 Hawach Sterile PES Syringe Filters are hydrophilic and with excellent chemical stability. Low protein binding, high flow rates and low concentrations of extractable substances. 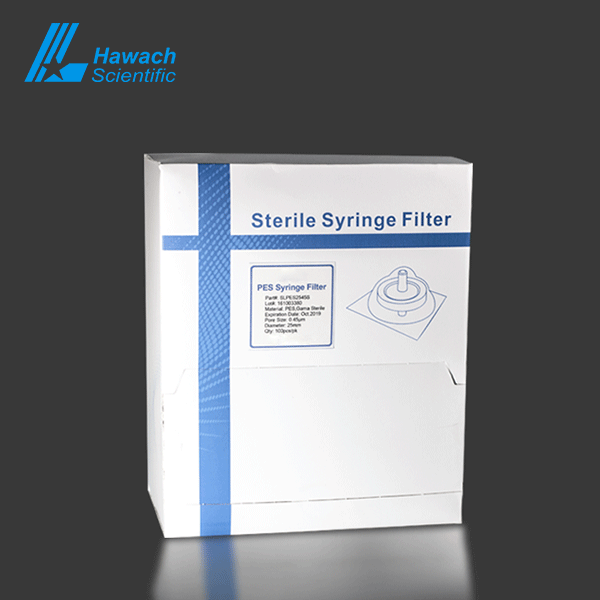 Sterile PES Syringe Filters major applications include tissue culture filtration, filtration of proteins and nucleic acids. 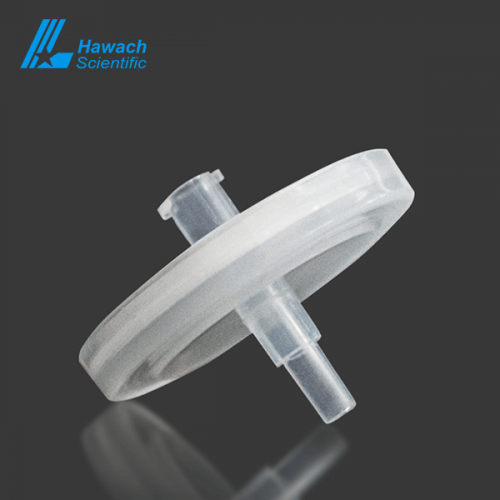 The syringe filters are widely applied in the biotechnology industries for the purification of enzymes and peptides.